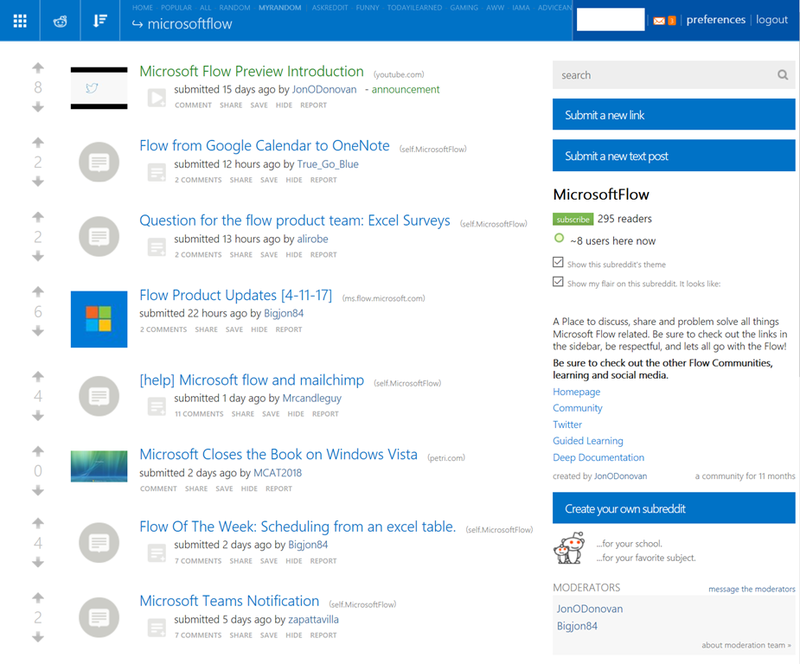 Flow now has its own SubReddit page, supported by the Flow product group… and there’s already a LOT of activity. We (The Product group) would love for you to come join the official subreddit and community, to better learn to use the tool and ultimately save yourself a shitload of time in your workday by automating repetitive tasks in a no-code/low-code environment! They just announced a series of Product Updates for Flow as well, including support for our *Computer Vision API*, part of Microsoft’s Cognitive Services. 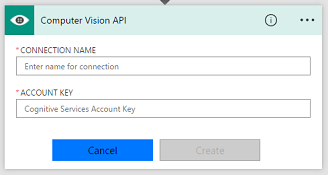 The Computer Vision API will enable Flow writers to initiate flows based on what a camera can see & recognize. Mount cameras in building & create Microsoft Flows such as: Whenever Kurt Shintaku appears to be coming into the building, send a Skype for Business notification to Corporate Security, warning them of an intruder.